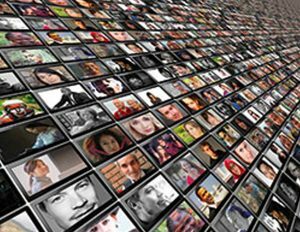 Servicing clients nationally, Verifier is an independent, multi-platform, remote off-site CCTV monitoring service which primarily focuses on monitoring “triggered” events e.g. 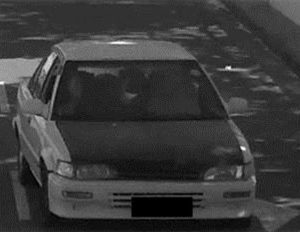 video analytics rule breaches, License Plate Recognition alerts, alarm activations and the like. 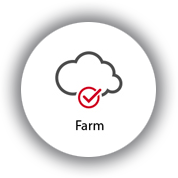 Initially set up to monitor for the community, in a very short space of time Verifier has grown a significant portfolio of commercial clients. Verifier clients include private residences, housing estates, factories, industrial parks, retail outlets, shopping centres and other commercial sites. Verifier interacts with the relevant service provider/installer in each particular area and assists with monitoring/coordinating/notifications in relation to the clients’ systems maintenance. 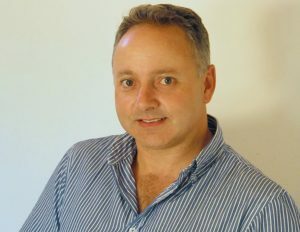 With an expansive background in the security industry, Simon Becker, has taken his previous experience and knowledge to Verifier Offsite Monitoring where he has been appointed as National Sales and Technical Manager. 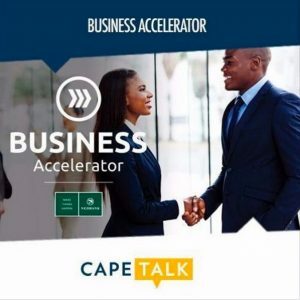 For more information on or to partner with Verifier and Simon please visit www.verifier.co.za and follow us on Facebook and Twitter. 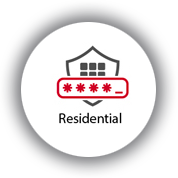 When faced with upgrading your security, be it commercial or residential, one is faced with a myriad of service providers that all profess to offer a solution. For the uninitiated this can be a daunting task. How does one begin to compare say, one guarding company from another, one CCTV installer from another or one CCTV offsite monitoring company from another? Well, there is no easy answer I’m afraid, however there is a way to help begin to clear the clutter. Don’t be lured into a service provider that has 10 different offerings – the one-stop-shop solution- rather find out what their core competency is and focus on that. Ask them what was the first service they offered when the business was started? This should help you on your way to picking the right service provider for your requirement. One would have thought that SA Breweries, the global multibillion Rand turnover liquor company, would have had the wherewithal to ensure that OK Bazaars retail group would have flourished when they acquired it some years ago. It wasn’t their core competency and was later sold for the princely sum of R1. Mike Voortman, MD of independent offsite CCTV monitoring company Verifier mentions that this core competency is especially necessary when the solution is more “high-tech”. To ensure that his business is operating at peak efficiency, time, energy and dedication are required. His focus would be diluted if he was managing CCTV installations, guarding etc. as well. He also adds that collusion opportunities and cover ups become far easier when one service provider is offering all the services. Secure housing estates and business parks have become a common sight in most neighbourhoods throughout South Africa. Offering a more secure work and home lifestyle, these estates are a trend that will continue growing as time goes on. However, many people are put offthese estates as they are perceived as being elitist and with high monthly levies. 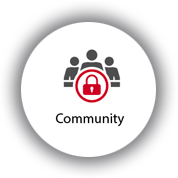 Companies offering independent offsite monitoring, like Verifier, have been able to come to the assistance of developers and home/ business owners, assisting in increasing security whilst decreasing overall and monthly levy costs. How they do this is actually quite logical. 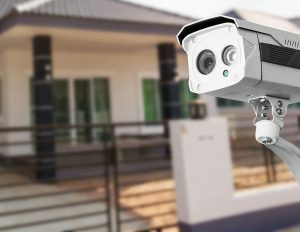 For smaller estates, an offsite CCTV monitoring solution allows for a large reduction in construction costs as physical guard huts are no longer required, with the cameras doing the work of the guards. This solution also ensures no collusion between possible criminals and guarding staff. No guard hut equals reduced overall construction costs, which ultimately means either lower purchase prices or lower monthly levies. 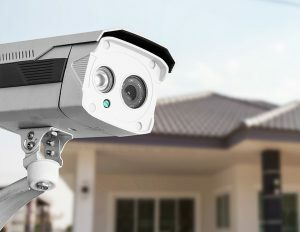 For larger estates, which require guarding staff to let visitors into and out of the estate, the offsite CCTV monitoring solution assists in reducing the number of guards required, as the cameras are able to monitor and remotely patrol the perimeter of the estate, thus reducing the overall monthly costs to the estate and thereby lowering monthly levies. Location, location, location – touted as one of the most important factors when buying a property and particularly when investing in a commercial property that you hope to make money from. However, one of the more important factors often overlooked is security. How safe and secure is your business or industrial park? Do you really want to invest your capital into a property unit that is not concerned with the safety of the tenants and employees? 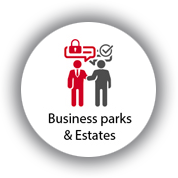 If a park becomes known as an unsafe zone, investors will not be willing to put monies into the park, attracting higher grade tenants will become difficult and slowly but surely the park will stagnate, along with your investment. Having a guard on site with a guard hut is no longer enough to ensure your property is safe. The human element will unfortunately always leave room for error and manipulation. 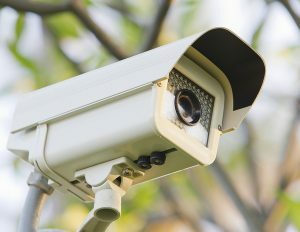 “Many forward thinking business parks are future-proofing their security systems with offsite CCTV monitored solutions. 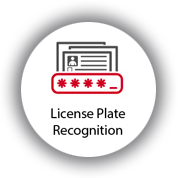 This reduces their monthly manned security spend – thereby keeping levies in check. 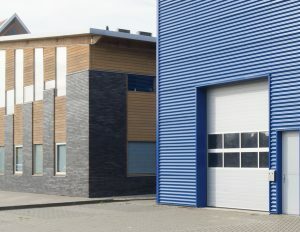 It simultaneously enhances the physical security solution so as to attract investors and maintain tenant stability,” comments Mike Voortman, Director of Verifier, a national independent, offsite CCTV monitoring company. 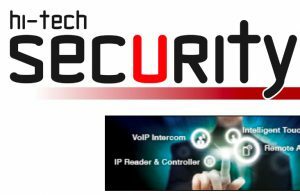 Security company Verifier, offer 24hour monitored security and are able to respond 24/7 to all security issues, and have also been involved in the early detection of fires and floods in factories and office spaces and have been able to despatch the relevant emergency services. Unfortunately crime and criminals will always be around; we need to ensure that we are doing everything we can to secure not only our own safety but also our financial investments.